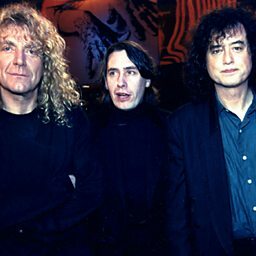 Jimmy Page and Robert Plant, both formerly of the English rock band Led Zeppelin, recorded and toured in the mid-1990s under the title Page and Plant. 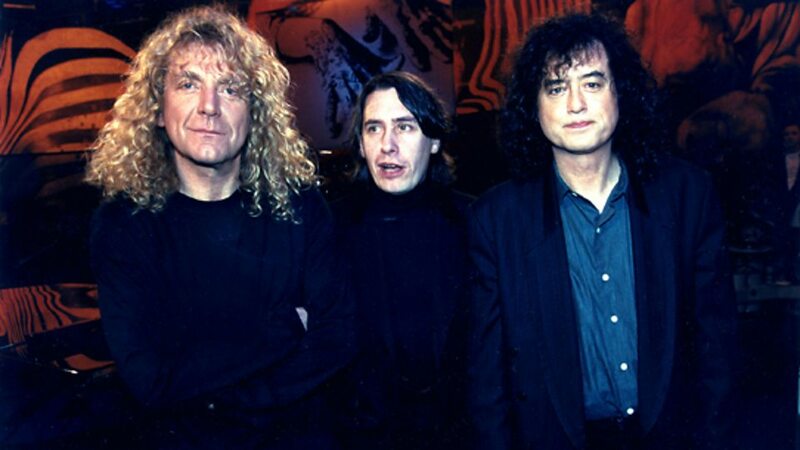 The pair re-united in 1994 and, after recording a highly successful live acoustic album, they embarked on a world tour. They then recorded a second full studio album of original songs, followed by another world tour, before disbanding at the end of 1998. They later briefly reunited in 2001.